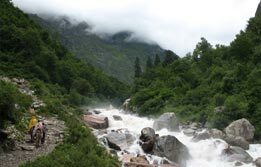 East India Tour is one of the elaborate ways to find out more about the intricate microcosm region. 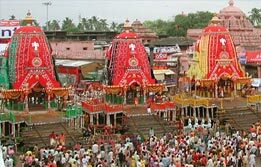 Based on the nature, culture and spiritual heritage, this seasoned itinerary trails through the popular tourist destinations including hill stations of Darjeeling and Kalimpong, Pemayangtse and Gangtok in Sikkim and heritage cities of Bhubaneshwar, Konark and Puri in Odisha before reaching an energetic conclusion in Kolkata. Upon arrival, meet India Budget Tour representative for assisted transfer to the hotel. Overnight in Kolkata. Early morning transfer in time to the airport and board a flight to Bagdogra, the gateway to Darjeeling hill station. Upon arrival, meet the representative for assistance on arrival and depart for Darjeeling (93 km / Approx 4 hrs) in order to proceed ahead during East India Tour. 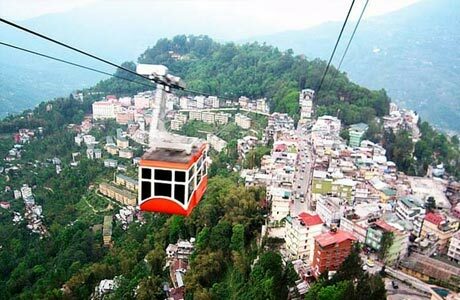 Upon arrival, check in the hotel for overnight in Darjeeling. Wake up amidst the fresh morning brews and begin a trek towards the Tiger Hill. 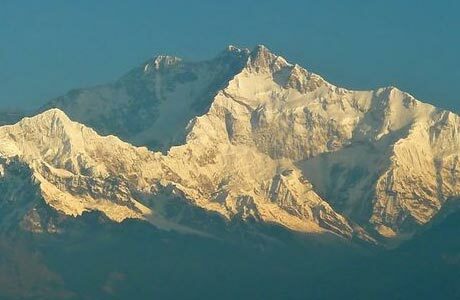 Upon reaching there, tourists can view the crisp sunrise and its reflection over the Mount Everest and Kanchenjunga, the two highest mountains in the world; the latter one is in India. On return, relish the breakfast and move towards the Tibetan Monastery at Ghoom, one of the oldest (1857) in Darjeeling. 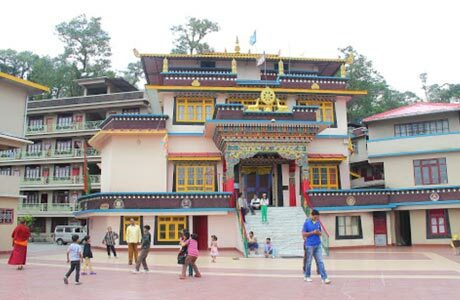 Ahead of 73 km drive and 3 hrs away is Pemayangtse, a famous Buddhist town in Sikkim. Upon arrival, check in the hotel. In the noon, visit the Monastery belonging to the Nyingma-pa sect. The monastery exudes a quaint and peaceful atmosphere. Overnight stay in Pemayangste. Check out Pemayangtse for a drive towards Gangtok (137 km / 5-6 hrs). 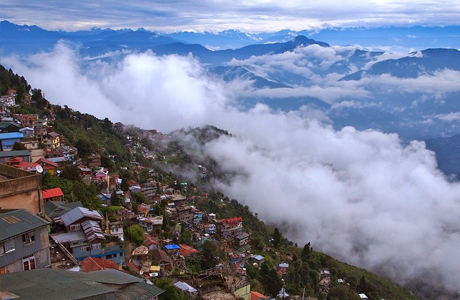 On arrival, check in at the hotel in this serene capital of Sikkim. Afternoon is free at leisure. Option to explore the serene city is open for travellers. Overnight in Gangtok. Morning move towards Enchey Monastery, the Vajrayana Monastery in the area and pass by the Tashiling (the secretariat building), Tsuk-La-Khang (Royal Chapel) and Handicrafts Centre. Afternoon, visit to Namgyal Institute of Tibetology, the Chorten (memorial for dead) and Orchid Sanctuary followed by Monastery of Gyalwa Karmapa at Rumtek. Overnight in Gangtok. 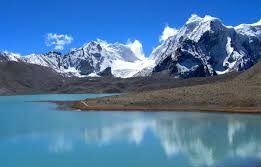 Check out Gangtok in Sikkim for a drive towards Kalimpong (79 km / approx 2 -3 hrs). On arrival, check-in at the hotel. In the noon, begin a sightseeing tour of city with a visit to Zang Dog Palri, Fo-Brang Monastery, Thongsa Gompa, Nurseries and market. It also has a Tibetan settlement colony which is also worth a visit. Overnight in Kalimpong. Leave Kalimpong for Bagdogra (90 km / 2-3 hrs) in time to reach airport and board the flight to Kolkata. Meet India Budget Tour representative on arrival for assisted transfer to the hotel. Overnight in Kolkata. 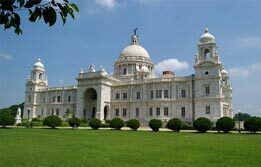 Check out Kolkata and move further during the East India tour towards Odisha, the cultural, spiritual and natural heaven of the east. Board the train # 2703 Falaknuma Express dep. 07:00 hrs, arrive Bhubaneshwar at 13:50 hrs. Upon arrival, meet India Budget tour representative on arrival who will assist the transfers to the hotel. 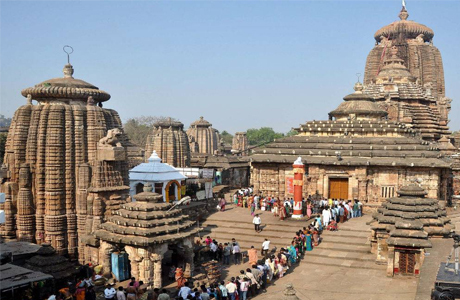 In the noon, begin a sightseeing tour of Bhubaneshwar, the city of temples with a visit to the Lingaraj temple, Rajarani temple, Mukteshwar temple, Parsurameshwar and Brahmeshwar temple. Rest of the day is free at leisure. Overnight in Bhubaneshwar. In the morning, leave Bhubaneshwar for Puri, the spiritual temple city (116 km / 3 hrs). Enroute visit the Sun Temple at Konark. Built in 13th century in honour of the Sun god, this temple is based on the Chariot architecture, featuring exquisite stone sculptures. On arrival, check in at hotel. 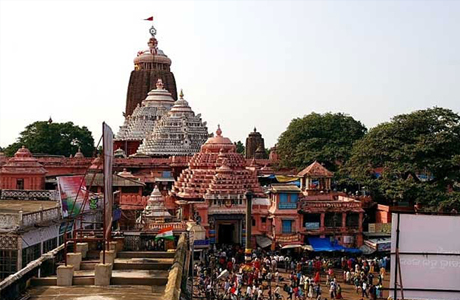 In the noon, visit the famous Jagannath Temple, around which the sacred city of Puri is based. If time permits, visit the Puri beach and spend some time in peaceful contemplation. Overnight stay in Puri. 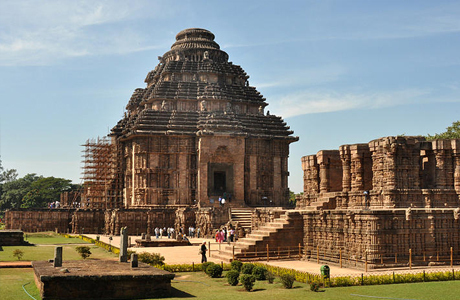 Check out Puri for Bhubaneshwar (60 km / 2 hrs) in time and reach railway station to board train # 2822 Dhauli Express dep. 13:50 hrs. arr. 21:25 hrs. in Kolkata. Meet our representative for assistance on arrival and transfer to the hotel. Overnight stay in Kolkata. 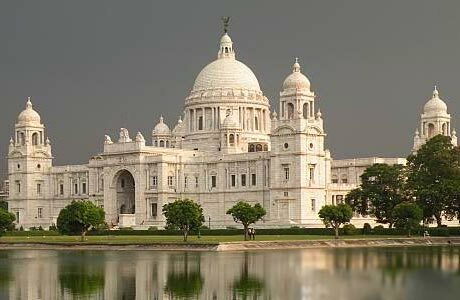 Morning sightseeing of the city includes a visit to the Victoria Memorial, Kolkata's most imposing and monumental dream in marble, St. Paul's Cathedral and the Indian Museum, the largest in India, with one of the best collections of Indian art. Also visit Jain Temple. Later transfer to international airport to connect flight for onward destination. Room on sharing basis at each place as per itinerary with daily breakfast for 10 nights. Hotel check in / out 12:00 hrs. Any monument entry fee (to be paid directly at the monument).